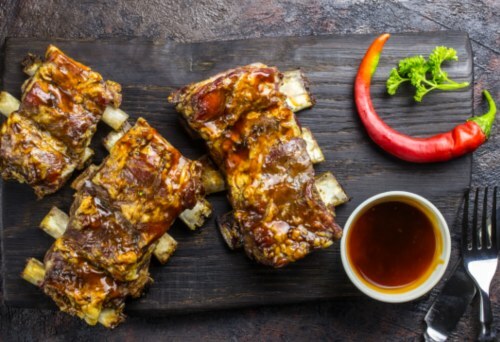 No matter whether you‘re only starting the ketogenic diet or have been on it for some time now, you can always find new meals ideas for your diet! Having that in mind, I‘ve created a short 7-day ketogenic meal plan that you can follow. However, you don‘t have to! 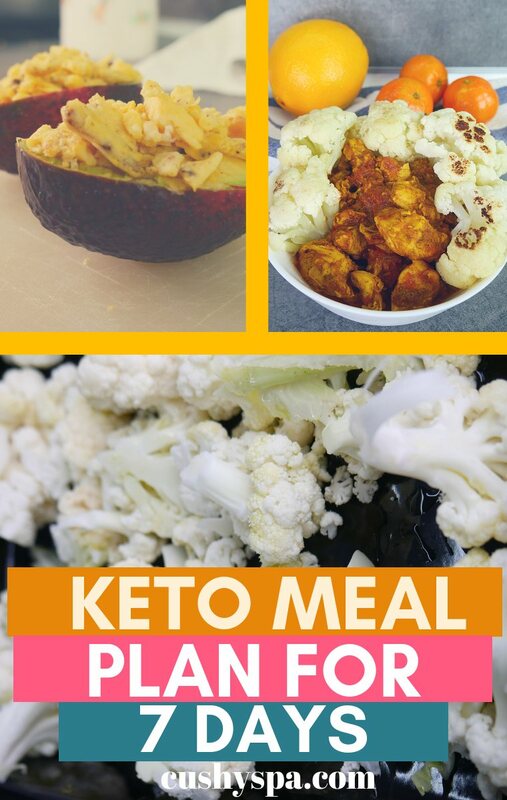 The main goal of this plan is to give you an idea of what you can eat if you‘re on the keto diet! All the dishes come with step by step instructions as well as nutrition tables. It‘s very important to know your macros, especially if you‘re only starting your keto diet. Otherwise, it might be hard to understand how much of what you should eat. Being on keto mostly means that you‘re going to eat very low in carbs, high in fats and consume quite a bit of protein too. 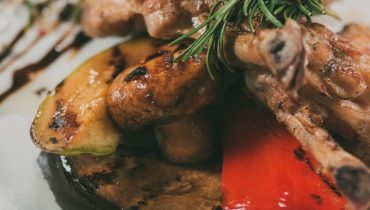 Keto diet has grown in popularity mostly because people noticed that it helps them to lose weight. In fact, many studies suggest that it can, in fact, be more helpful for weight loss than low-fat diets. So, at this point, you‘re probably wondering what I mean by “low in carbs“. Well, for that you need to understand that eating a “low carb diet“ and eating “keto diet“ is two different things. If you‘re on keto, you should consume 20g or less of Net Carbs (which equals Total Carbs minus Fiber). For moderate low carb diet, you should aim for 20-50g of Net Carbs. Finally, 50-100g for liberal low carb diet. 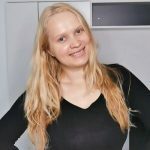 The reality is, while you might want to go all the way keto to efficiently lose weight, it might not be a suitable choice for you. That depends on your digestive system and your eating habits. But, you can start eating a low carb diet and slowly cut those carbs to transfer into the ketogenic diet. You‘ll give your body time to adjust and continue burning fat. 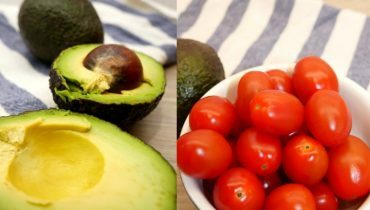 Here are a few easy keto hacks that will help you do that. The menu plan below can be used no matter which diet you‘re on. These recipes are delicious and you can incorporate them into your diet to get healthy fats and proteins. 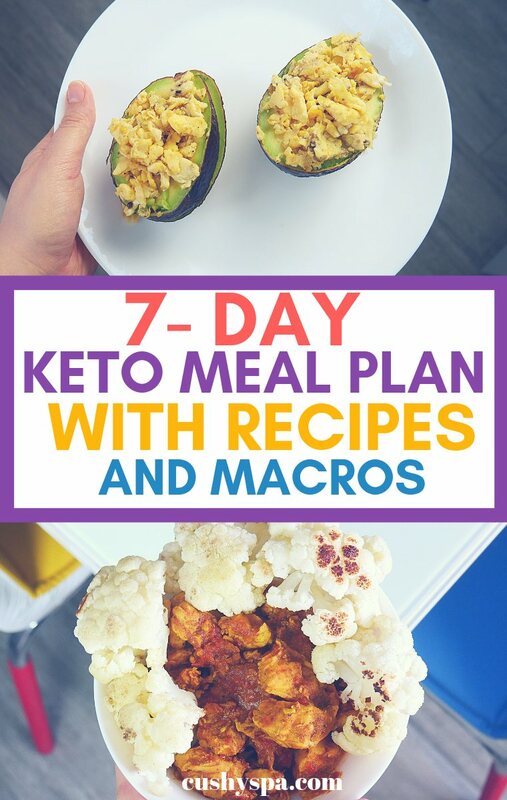 Today I‘m sharing a keto plan with recipes and macros. I‘ve also made a video on that, so check it out. Most of these plans consist of 1200-1450 calories. Thus, they‘re more suitable for women. You‘ll notice that some of the recipes themselves don‘t have nutritional information. Just refer to the tables to get that information. I‘ve calculated it for you! Each day consists of 3 meals. 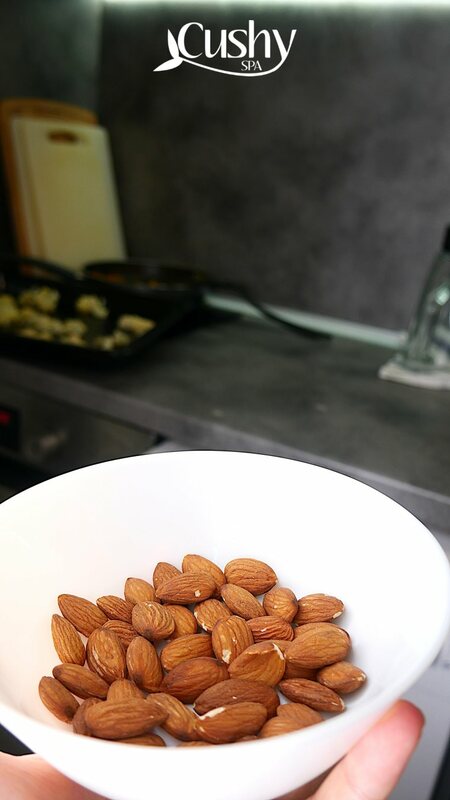 However, if you want to increase your calorie intake make sure to have a snack or a dessert. After all, you deserve it! The list goes on! I‘ll make sure to write a whole post on that in the future. So, this keto diet plan is not set in stone. Mix and match if you will. But, it should give you a good idea of what you could eat during the day to make sure you consume very little carbs and continue losing weight. This is the video for the first full day of eating keto. 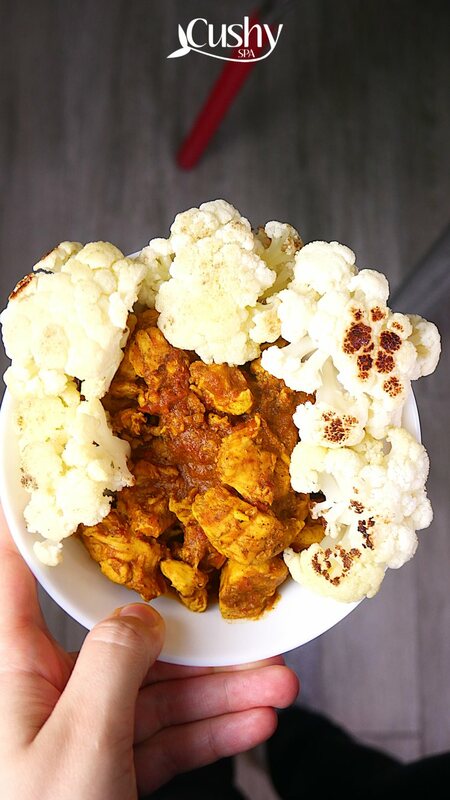 Continue reading if you need all the macros and caloric values. You’ll notice that I’m eating more in the first part of the day. That’s just something I like doing from time to time. So, you don’t necessarily need to eat those meals in the same order. P.S. If you’re enjoying the video, subscribe! That’s the best thing you can do to let me know that it’s useful! Whisk eggs with a little bit of olive oil. Then, add some oil to the frying pan and fry the eggs. Make sure you add salt and pepper too. Later, cut the avocado in a half and take out the seed. 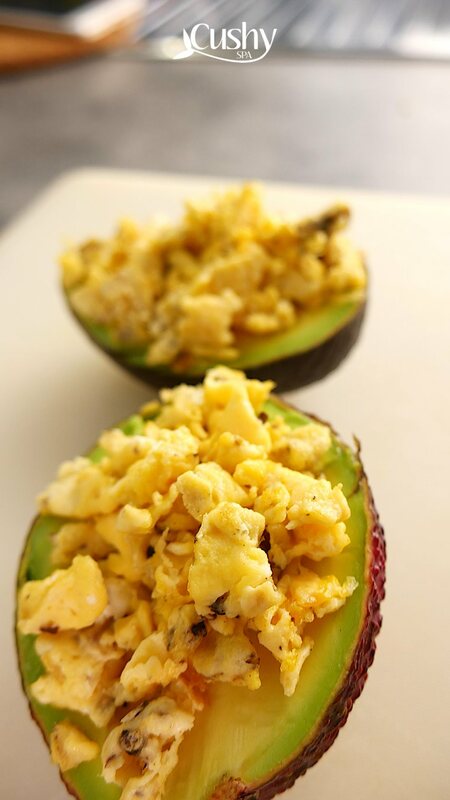 Afterward, fill up the halves with scrambled eggs. 1. Start by turning on the oven. Set it to around 390 F (200 C). Then, peel the onion, garlic, and ginger. 2. Cut all of them with the chili pepper, and add the ingredients to the blender. Also, make sure to add a little bit of water so it blends well. 3. Meanwhile, add a little bit of oil into the frying pan. Let it heat up. Afterward, add the blend and let it cook for 5 minutes so that the water evaporates.4. Now, cut the chicken into small pieces and add them to the frying pan. Right away, thoroughly salt it, pepper it, add curry powder and crushed chilli.5. Stir it until the chicken is fully cooked. Afterward, add chopped tomatoes and sprinkle some black pepper. Stir it all and let it simmer for 20 minutes. 6. Now, wash the cauliflower, cut it and put it on a baking tray. Afterward, thoroughly salt it and oil it. Finally, cook it in the oven for 15 minutes. If you‘re on the keto diet, don‘t worry. There are loads of delicious recipes out there that you and your family will love. In the end, you‘re probably not even going to feel like you‘re on diet! I hope this ketogenic diet plan shows you exactly that!